It’s almost Cinco de Mayo! Do you have plans?? 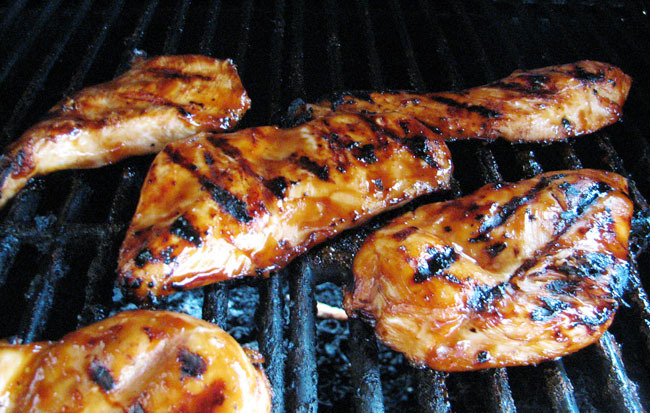 This holiday highlights one of my very favorite cuisines – Mexican Food!! 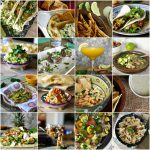 I’ve made you a handy *clickable* collage of some of my best Mexican recipes to help you get prepared to celebrate. Make some tacos, drink some margaritas and enjoy! How pretty are these? They’re pretty much crack on a stick. 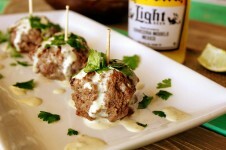 I put that white cheese dip that everybody loves inside a meatball, then topped it with salsa verde mayo and cilantro. It’s almost Cinco de Mayo – and just for you I made a new guac. I love all kinds of guacamole. I especially love going to the Mexican restaurants and have them make it at your table.